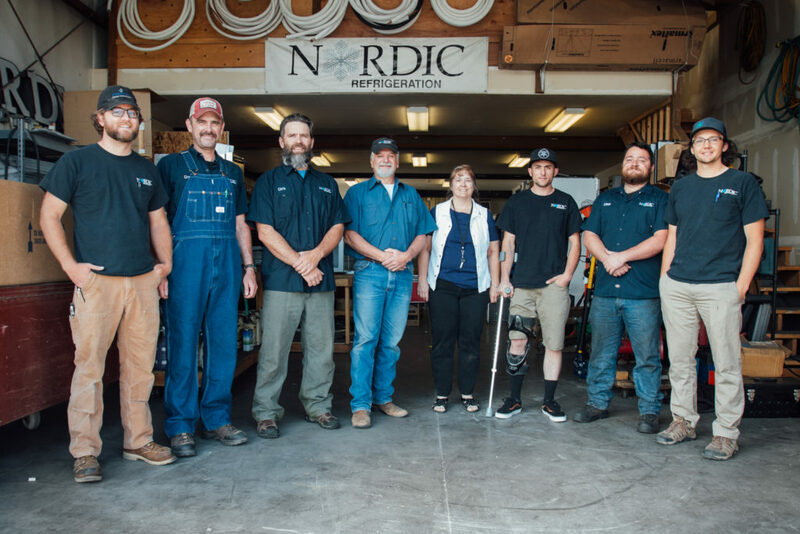 Nordic Refrigeration, Inc. was founded in Eagle County Colorado in 1987 with the goal of providing local food service businesses with the highest quality sales, service and installations in order to meet their refrigeration and appliance needs. At Nordic, we take pride in our knowledgeable, hard-working technicians who have helped build customer loyalty and a reputation for a job done right. With that reputation, we have grown to become the leading refrigeration service provider in the Colorado Rockies and are continually expanding our services to surrounding areas. We are your Rocky Mountain Refrigeration Experts!